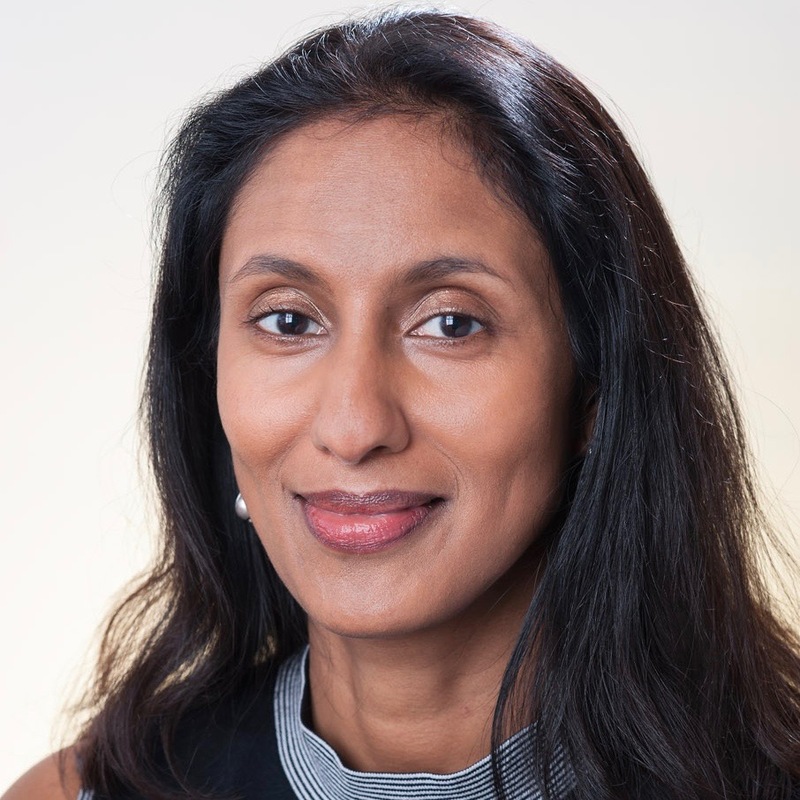 This week the spotlight is on Professor Hiranya Peiris, Department of Physics and Astronomy. I am a Professor of Astrophysics in the Department of Physics and Astronomy. My main field of research is cosmology, the study of the universe. I study the fossilized heat of the Big Bang, called the cosmic microwave background, to understand the physics that governed the very early universe. I use big surveys of galaxies to study how the universe is evolving, with a particular focus on measurements that constrain fundamental physics. I also work with theoretical physicists to develop physical models that explain cosmological observations. I am currently spending half my time away from UCL as Director of the Oskar Klein Centre for Cosmoparticle Physics in Stockholm. I am also the Principal Investigator of the CosmicDawn project, funded by the European Research Council. I have been at UCL since 2009 when I arrived as a brand new lecturer. Previously, I was a postdoctoral fellow at the University of Cambridge. I am proud of my ERC CosmicDawn project which allowed me to build an internationally visible group in early universe cosmology from scratch at UCL, working on a very difficult question: where did everything in the universe come from? The project allowed me to work on a wide range of interesting research directions, and mentor some brilliant junior researchers who have gone on to do great science. I am very proud in particular of all my PhD students and their achievements. The most rewarding part of my job is to help early career researchers to flourish and achieve their potential. I am very excited about the new UCL Cosmoparticle Initiative, of which I am Director. This is a five-year programme linking cosmologists, high energy physicists and space scientists at the Department of Physics and Astronomy and the Mullard Space Science Laboratory. The project promotes interdisciplinary research between particle physics and cosmology - the study of the very small and the very large is intertwined through fundamental physics. We also run an international visitor exchange programme, connecting us to external expertise and collaborations. The Dark Side of the Moon by Pink Floyd; 2001: A Space Odyssey; The Hole in the Zero by M.K. Joseph. I don't like this question actually - I like a huge range of things and don't like to rank them. What do you call a confused tourist blocking the pavement outside the Natural History Museum? A meanderthal. I had an indie/alternative radio show on Cambridge University Radio as an undergrad, and would not have minded a career as a music producer. Toss-up between Cradle Mountain in Tasmania or Landmannalaugar in Iceland.